Goodyear tyres are one of the world's most recognised brands. Committed to being at the forefront of tyre technology, Goodyear Tyres are suitable for any vehicle from a motorcycle to a commercial vehicle. 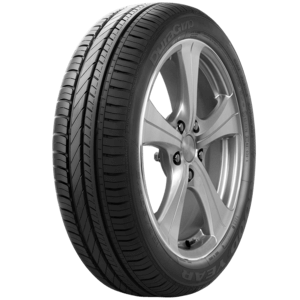 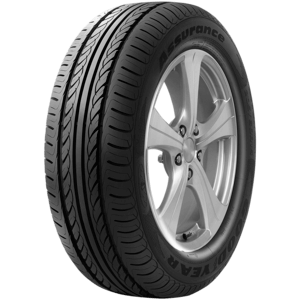 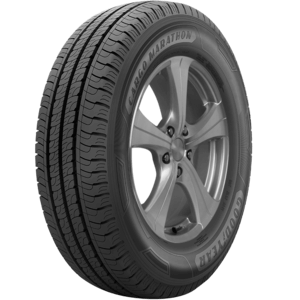 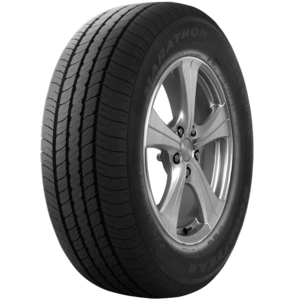 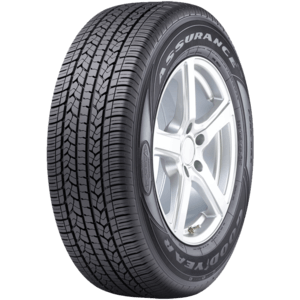 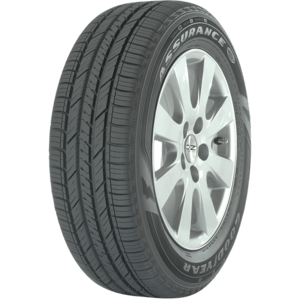 Goodyear Tyres are a great fit for almost any vehicle and with their responsive grip technology they are the safest, quietest tyres on the market. 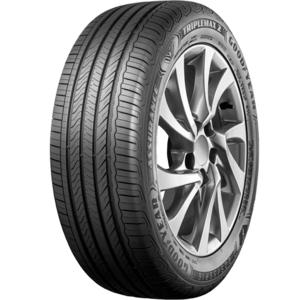 Providing fuel efficiency due to better handling, isn't it time you visit one of our Belconnen, Tuggeranong or Queanbeyan stores and see our full range.